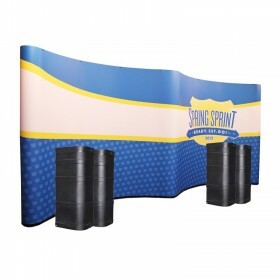 Browse our many accessories for your 1UP Pop Up display including Interactive options, display lighting, Backlit Options, custom printed Header Signs, Stem Lighting, Replacement fabric panels, replacement graphic panels, case-to-counter conversion kits and more. 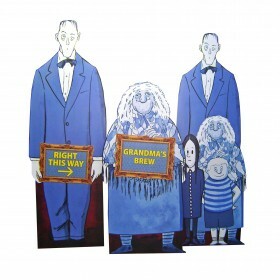 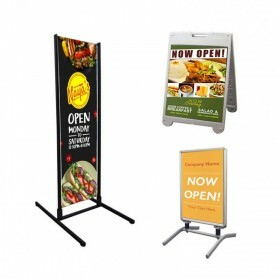 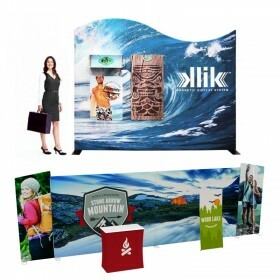 Various styles of custom printed header signs for 1UP Pop-Up displays. 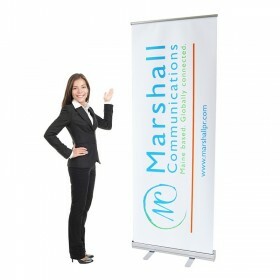 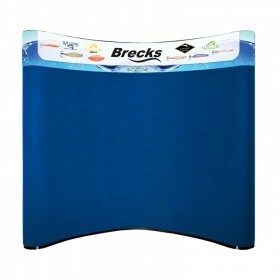 Velcro options and backlit options to highlight your company name. 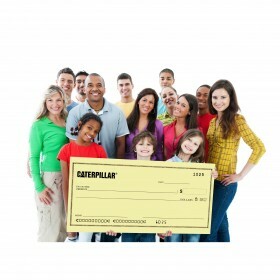 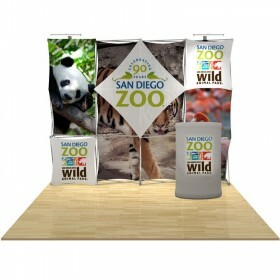 Design your artwork using photos, background images, logos and unlimited colors. 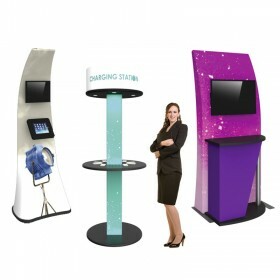 From monitor mounts to iPad mounts, we have all the most popular interactive features available for you're 1UP Pop-Up Display! 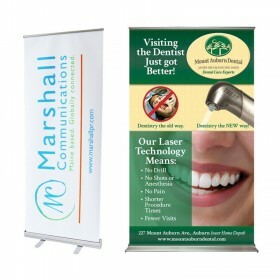 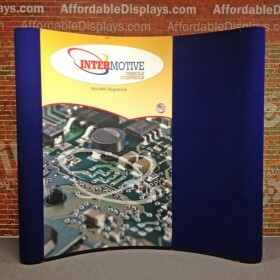 Find out how easy it is to enhance your display. 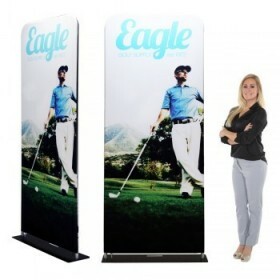 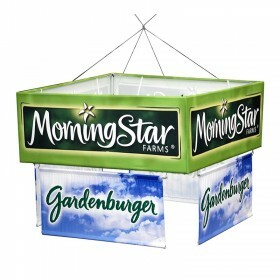 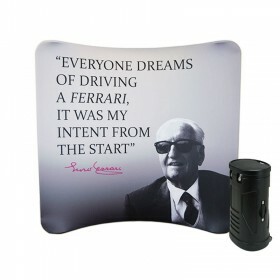 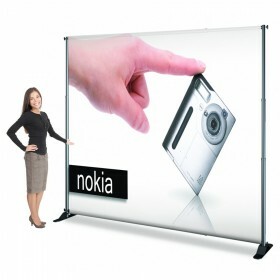 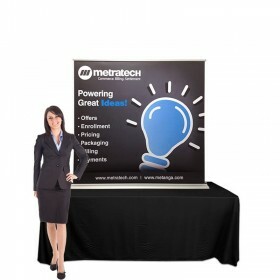 Enhance your trade show expereice with our backlit accessories for your 1UP Pop-Up Display. 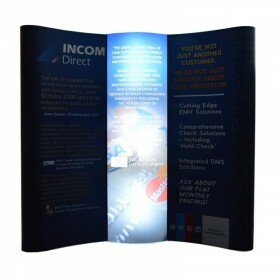 By adding back-lighting, you'll not only stand out in the crowd, but you will be the talk of the trade show. 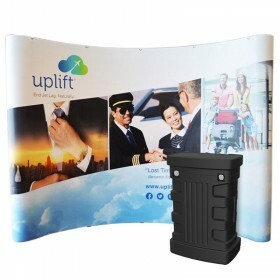 Heavy duty Square Roto-Molded wheeled shipping case for your 1UP Pop-Up display, along with single & double case podium conversion kits. 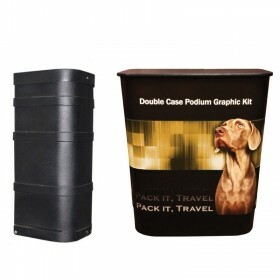 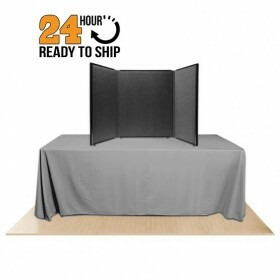 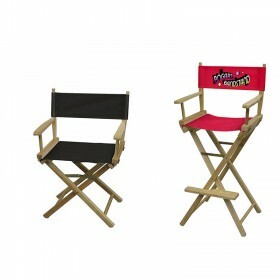 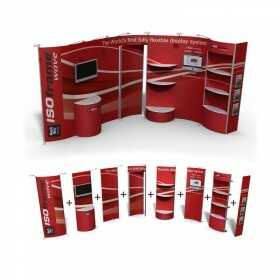 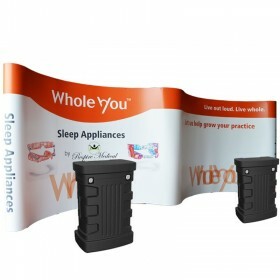 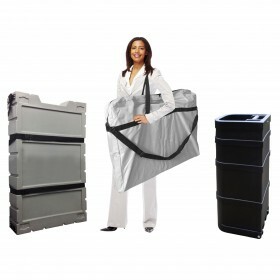 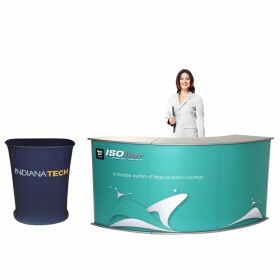 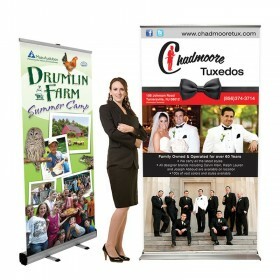 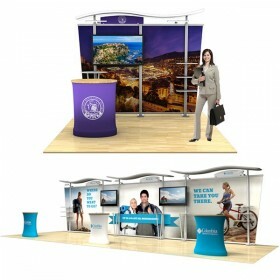 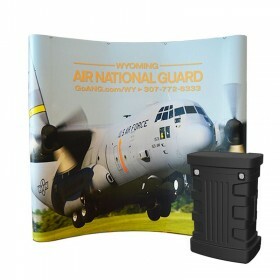 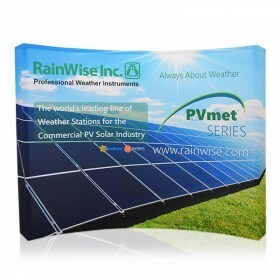 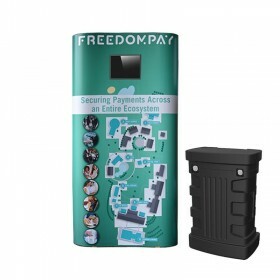 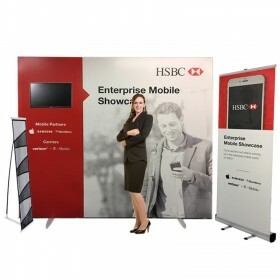 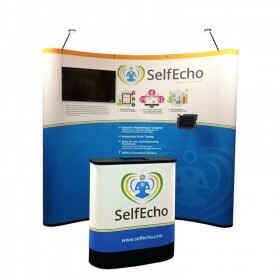 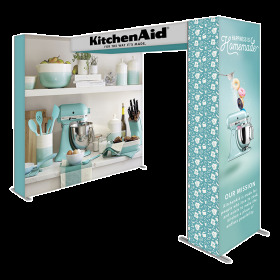 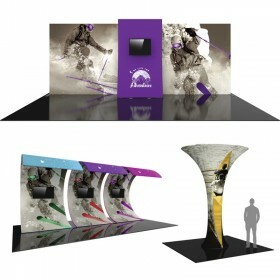 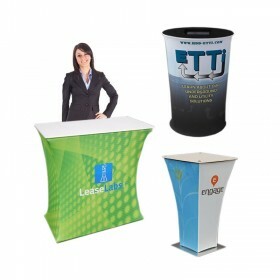 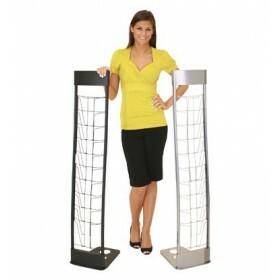 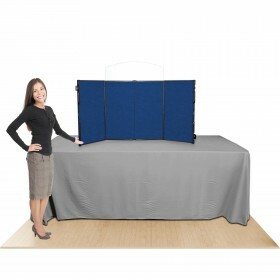 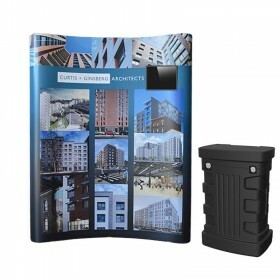 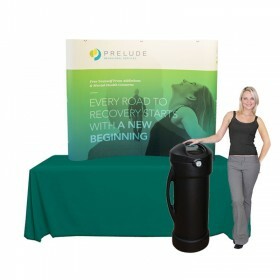 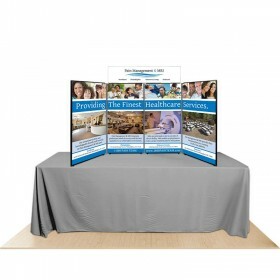 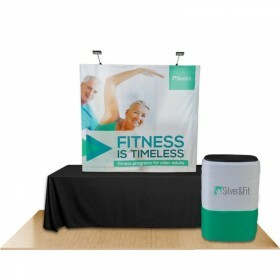 Add a case-to-podium conversion kit and you'll complete your exhibit booth with a useable counter. 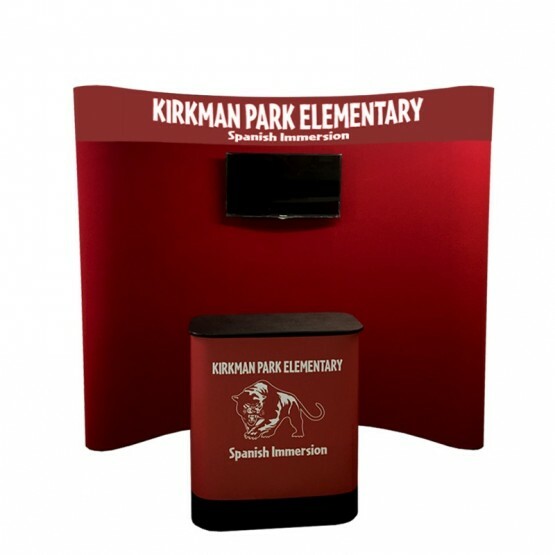 Trade show lighting fixtures for 1UP brand pop-up displays that will draw attention to your company, accent your products and help bring visitors to your booth. 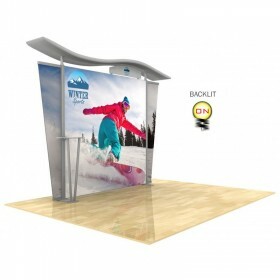 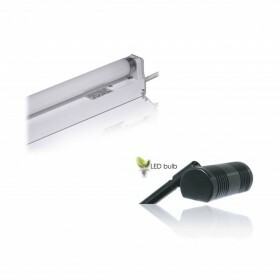 Spotlighting, LED lighting and backlighting options available. 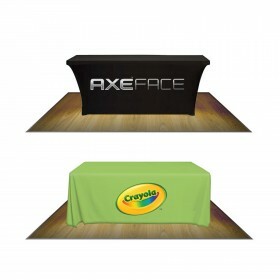 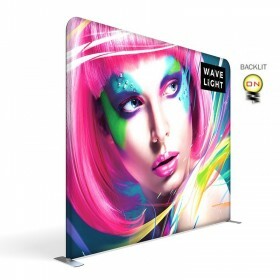 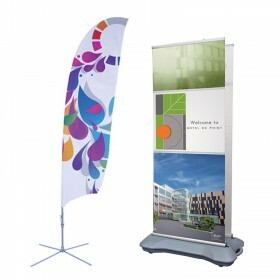 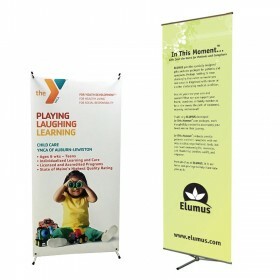 Replacement Fabric and Graphic Panels for 1UP Brand Pop-Up Displays - table top or full size panels available. 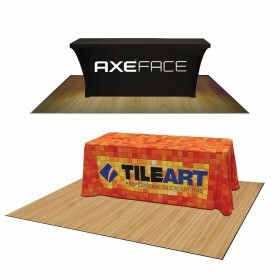 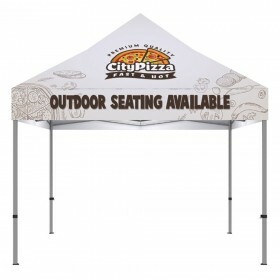 9 vibrant fabric colors to choose from or custom full color graphic imprint.